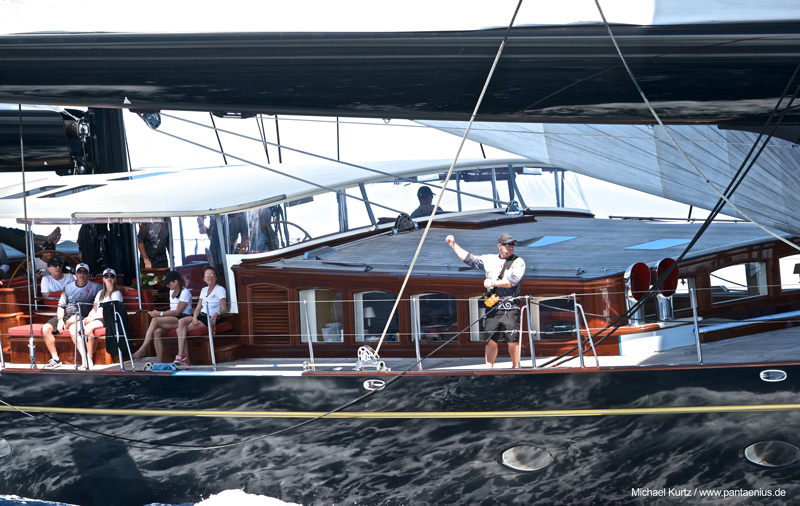 It has become apparent in recent superyacht regattas that some designated ‘Safety Officers’ did not have the required qualifications or experience for that crew position; specifically a thorough understanding of The Racing Rules of Sailing (RRS). Additionally, it was revealed that in some instances no member of the afterguard had an adequate level of experience and expertise with the RRS, leading to unexpected encounters and undesired outcomes on the racecourse. First, the individual monitoring the VHF Safety Channel will be designated the ‘Communications Officer’ as opposed to the ‘Safety Officer’. The previous terminology ‘Safety Officer’ was misleading because the Captain is the individual who has the ultimate responsibility for the safe operation of the yacht at all times. 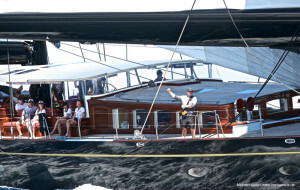 It is now required that each yacht have a Communications Officer. It is recommended that the Communications Officer, in addition to having experience with radio protocol, also have experience with and an understanding of the RRS. It is important to note that this designation is not a specific position. It is up to the Captain to identify the afterguard member that has this role in addition to their assignment (e.g. tactician, navigator, communications officer). Each yacht must submit the name of their designated ‘RRS-Afterguard Member’ and Communications Officer, using the appropriate form provided by the regatta organizers. In addition to answering the questions in the form, the designated ‘RRS-Afterguard Member’ is encouraged to include a sailing resume or list of relevant credentials and experience. The Organizing Authority will review all forms and communicate any concerns or issues to the Captain. • Experience with and knowledge of the maneuvering characteristics and limitations of his or her superyacht, as well as those of other competitors.